MSE Creative Consulting Blog: Reminder: Act Now! If you want a copy for Dad or Grad, now is the time to act! 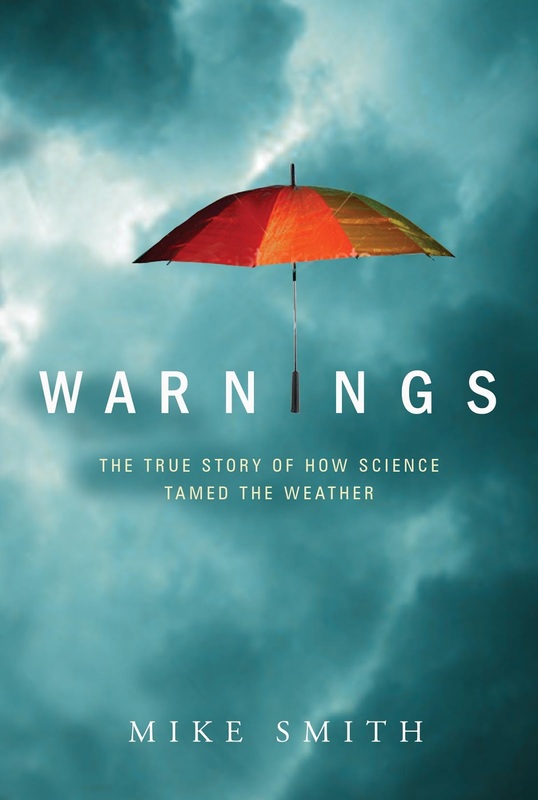 Warnings is officially out-of-print. Amazon is down to four copies, which they are selling for $18.50 (today). It is possible that the big book wholesalers like Ingrams may have a few additional copies. But, if you want a hardcover copy of the book for a graduation or Father's Day gift, please act now. I still have a limited number of the book which I am happy to sign and sell for $25.00 which includes taxes and priority mail shipping. Email me at mikesmithenterprises at mac dot com for details.